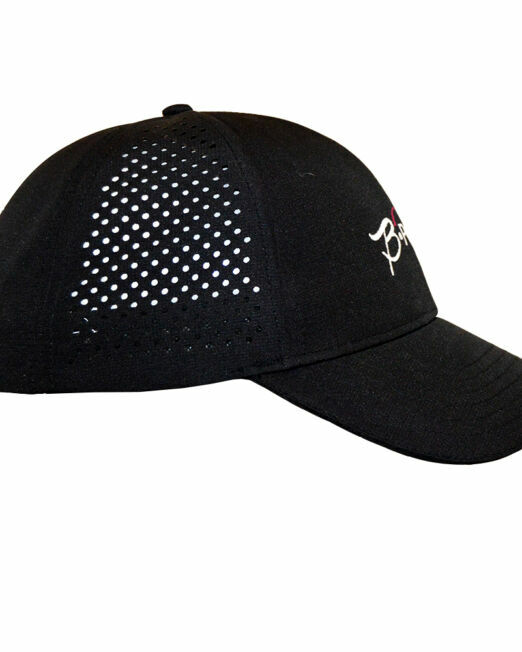 Wear anywhere cap with loads of style. 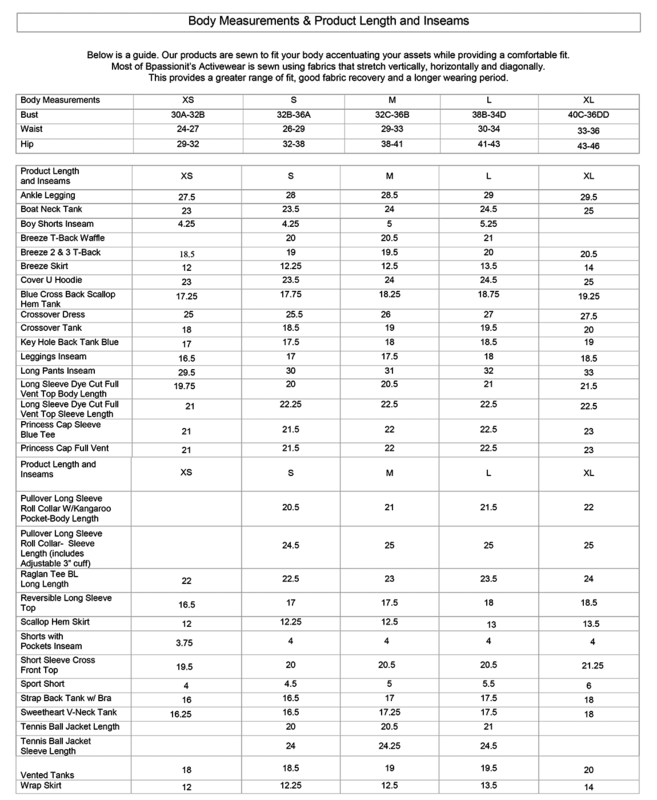 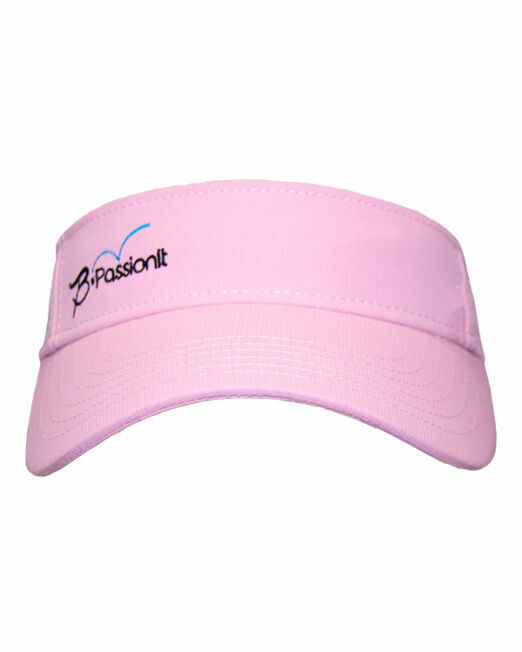 Coated Pearl Nylon Fabric with moisture-wicking and UV protection. 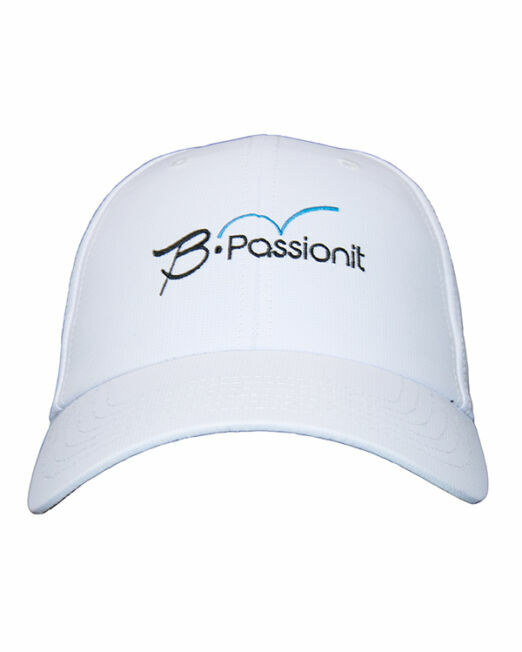 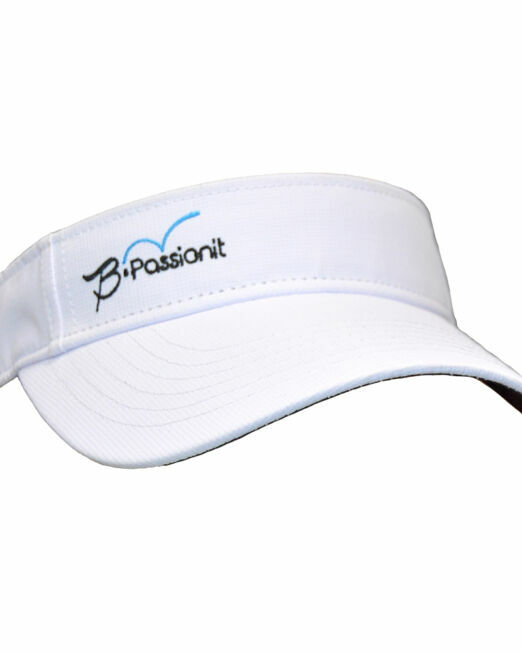 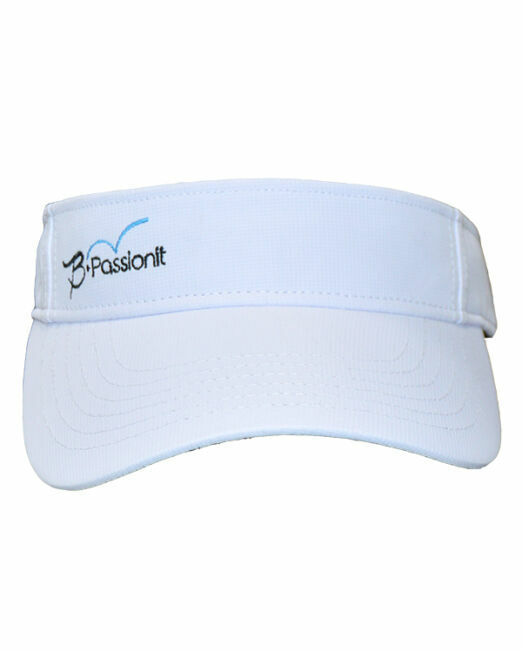 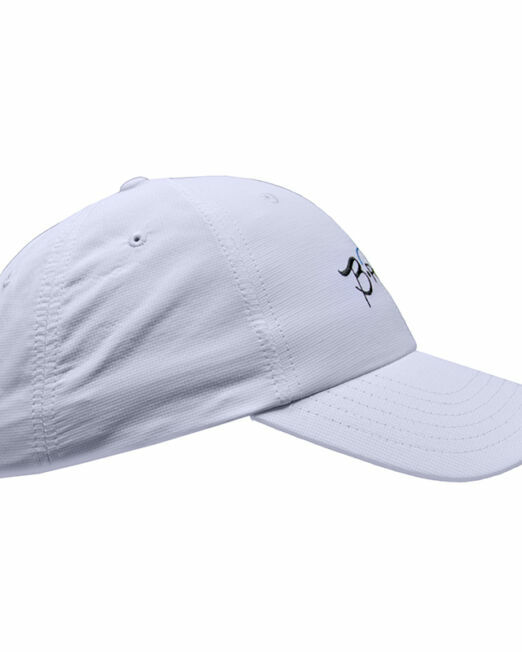 Soft cap with light, white mesh lining in crown to provide breathability. 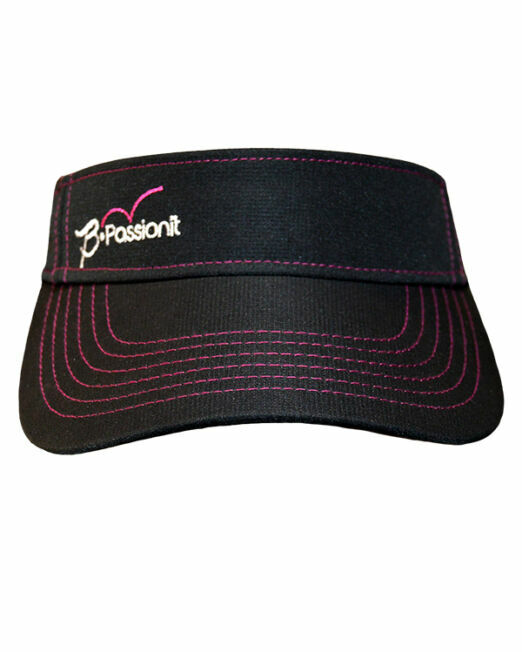 Stain free black custom woven sweatband. 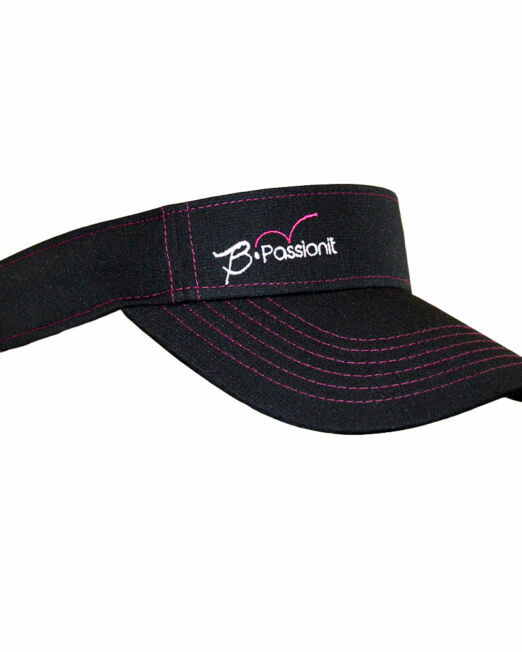 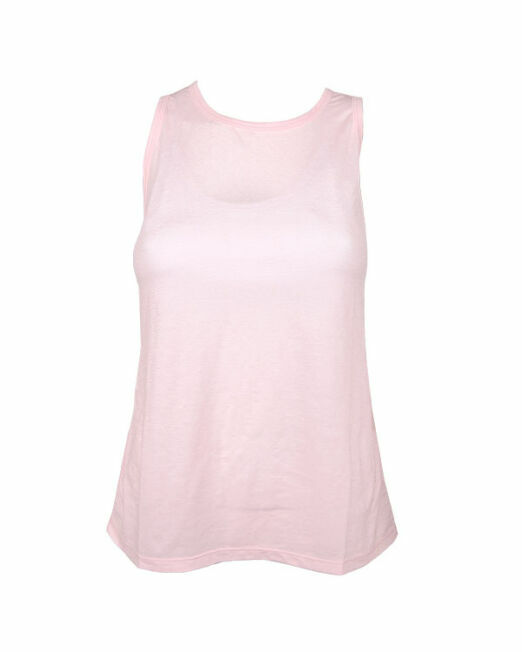 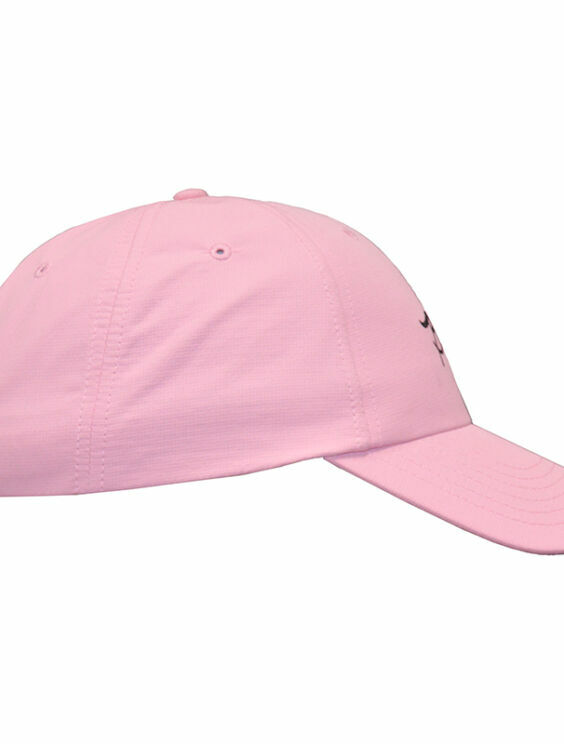 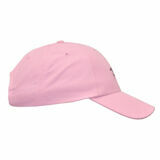 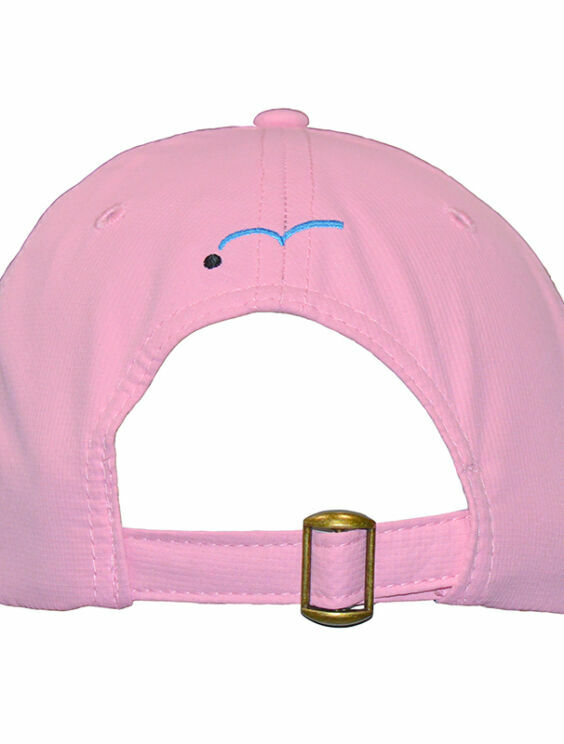 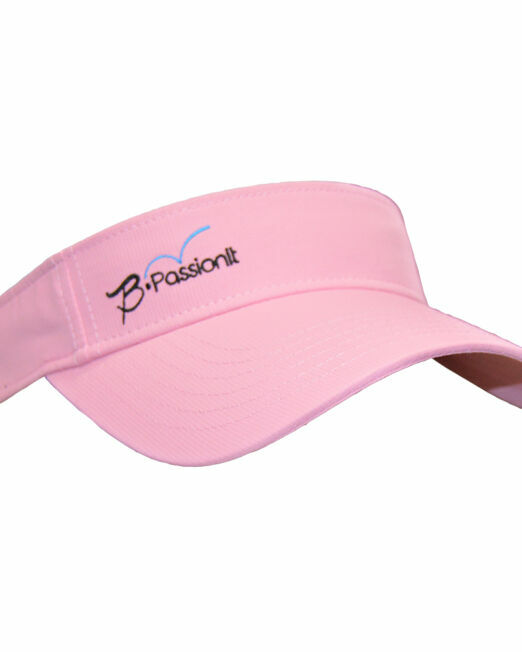 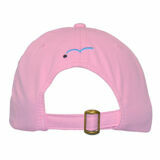 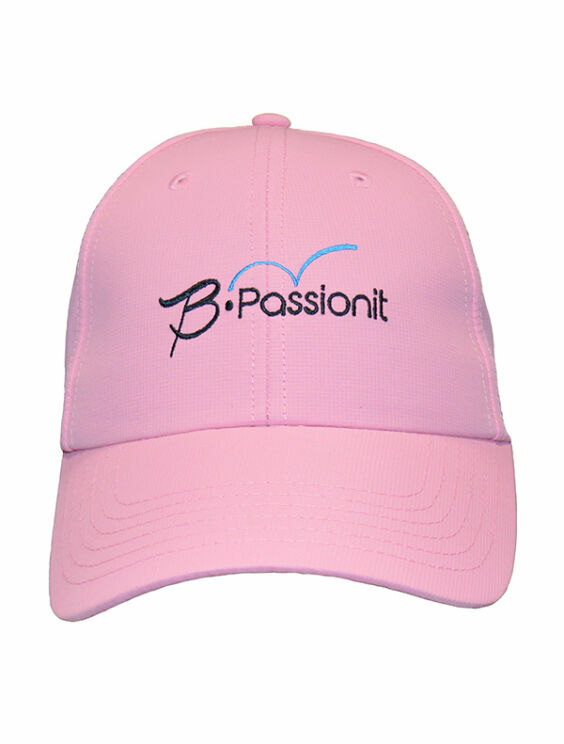 Soft Pink under visor, slider closure, with embroidery in the front and back.